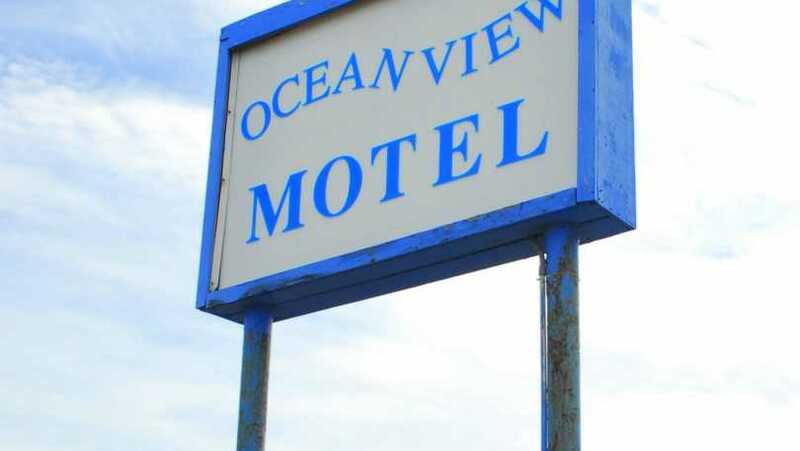 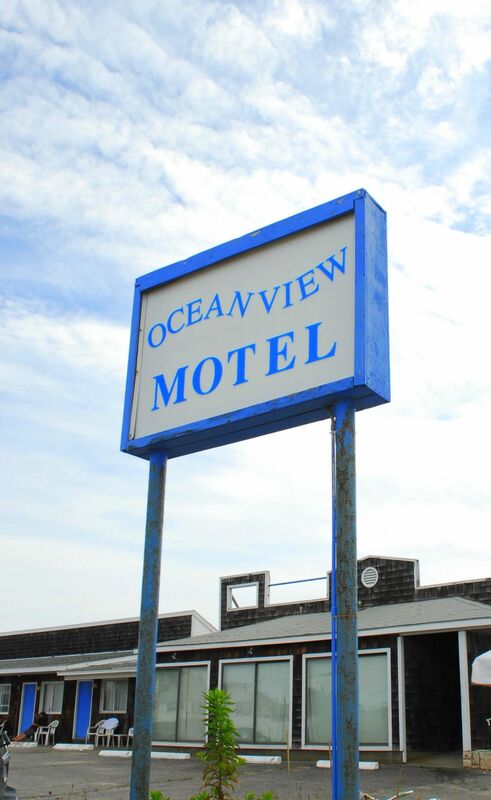 The Ocean View Motel offers a clean and comfortable environment directly across from Misquamicut Beach. 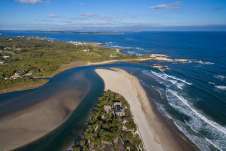 Fishing, boating, golf, tennis, and casino gaming are all within the immediate area. 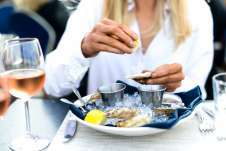 Fine dining, nightclubs, and shopping are all in walking distance.